Monday Mash up: Remember the Nickelodeon 90’s cartoon classic Doug? Yes, Remember the parody of The Beatles called The Beets. 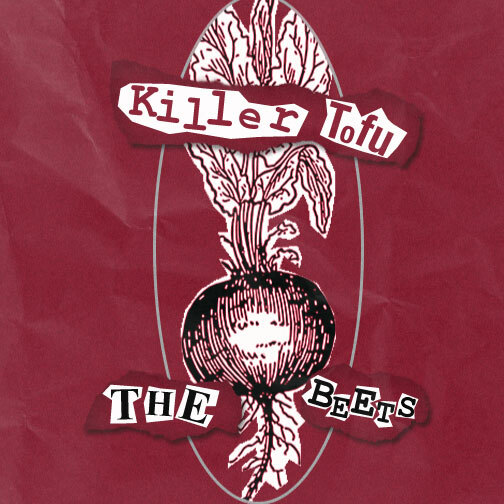 This is a mash up of The Beets for the single Killer Tofu during the punk era.